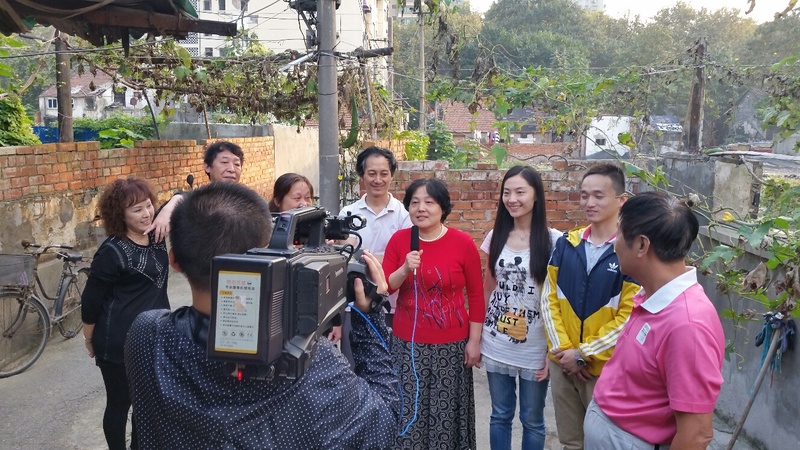 USC Shoah Foundation’s Nanjing Massacre testimony collection more than doubled in size last week when USC Shoah Foundation and Nanjing Massacre Memorial Hall conducted 18 new interviews with Nanjing Massacre survivors. 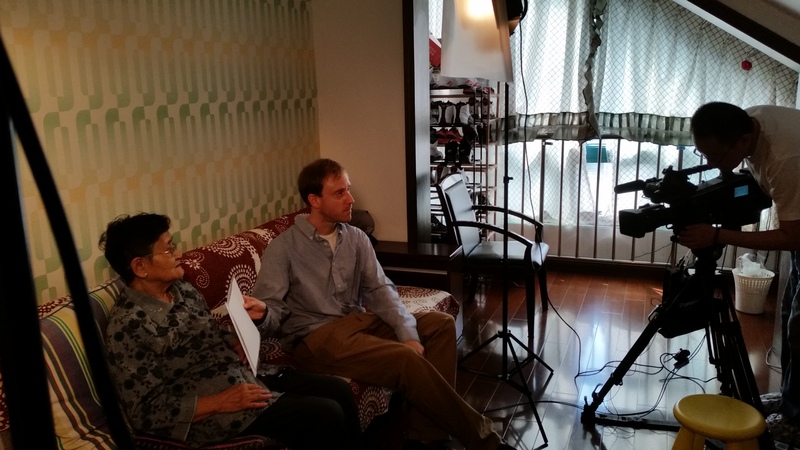 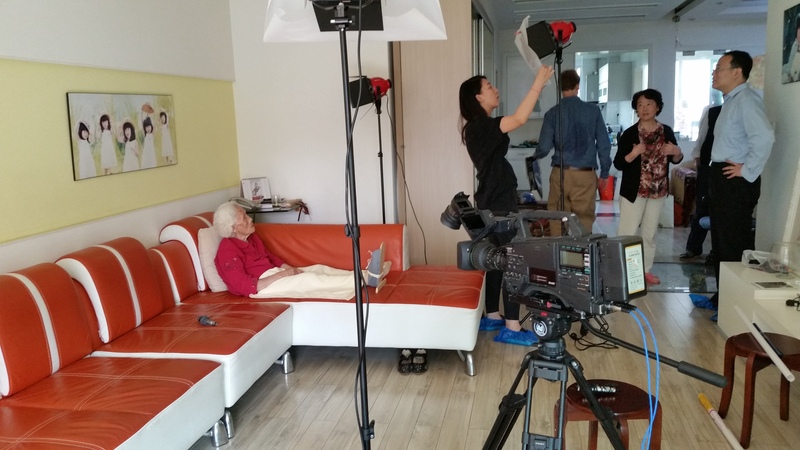 Karen Jungblut, USC Shoah Foundation director of documentation and research, and Zach Goode, video archive and post-production supervisor, traveled to Nanjing, China, from Sept. 26 – Oct. 6 to assist and oversee the interview and recording process. 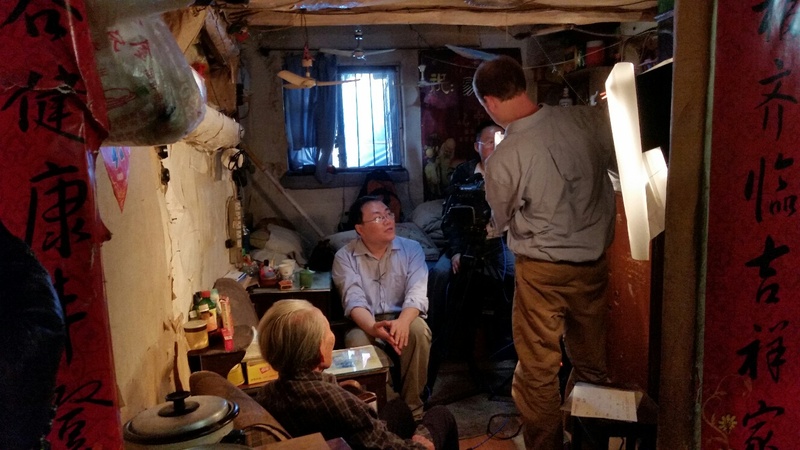 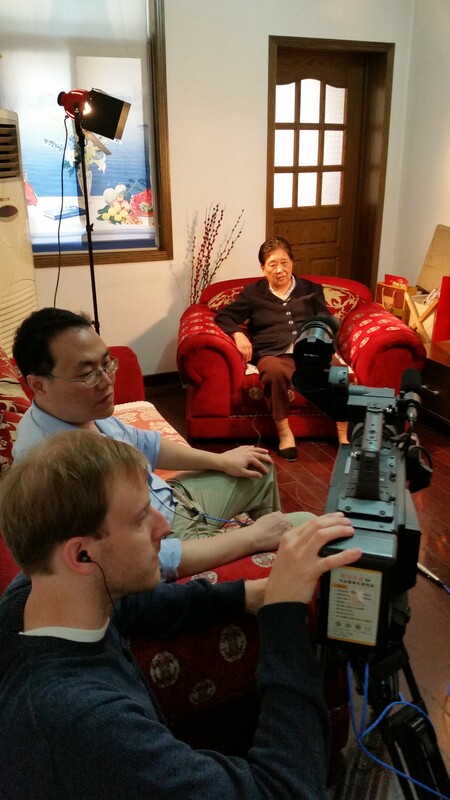 Dr. Yanming Lu, from the Nanjing Massacre Memorial Hall, conducted the interviews and a local production team filmed the testimonies. 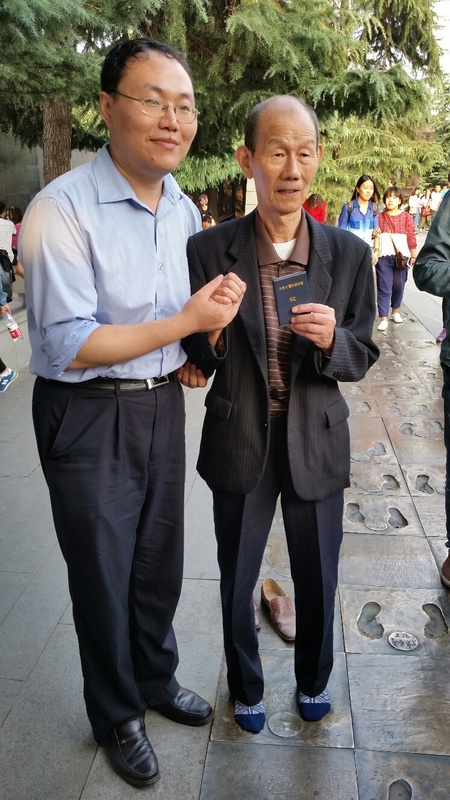 The 18 testimonies are part of USC Shoah Foundation’s Nanjing Massacre collection, initiated in 2012 by a partnership with Nanjing Massacre Memorial Hall in China with funding provided by the Siezen Foundation. 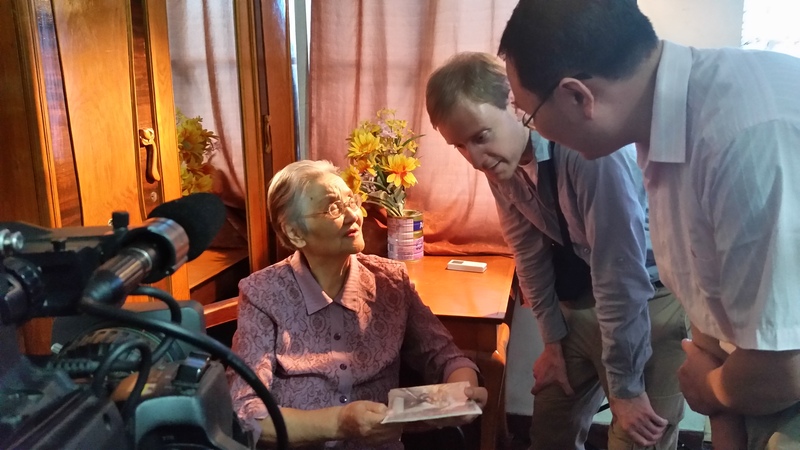 The first 12 testimonies of survivors of the 1937 Nanjing Massacre were recorded in December 2012. 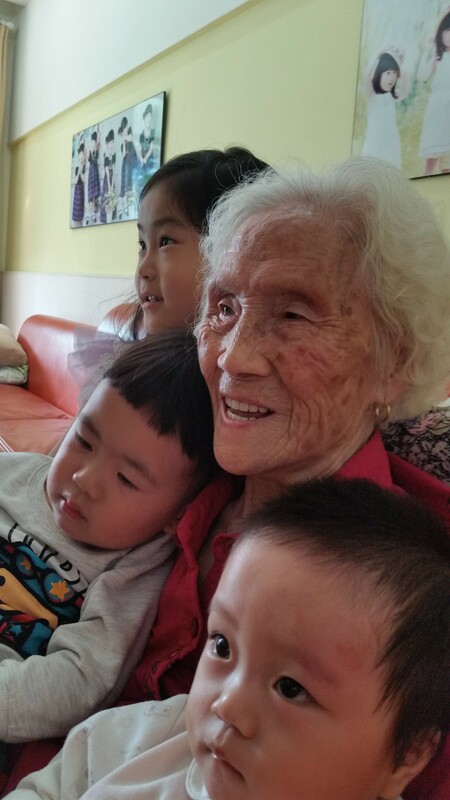 The average interviewee age for the first 12 as well as the subsequent 18 testimonies is eighty-five years old; the oldest survivor that was interviewed last week was ninety-four. 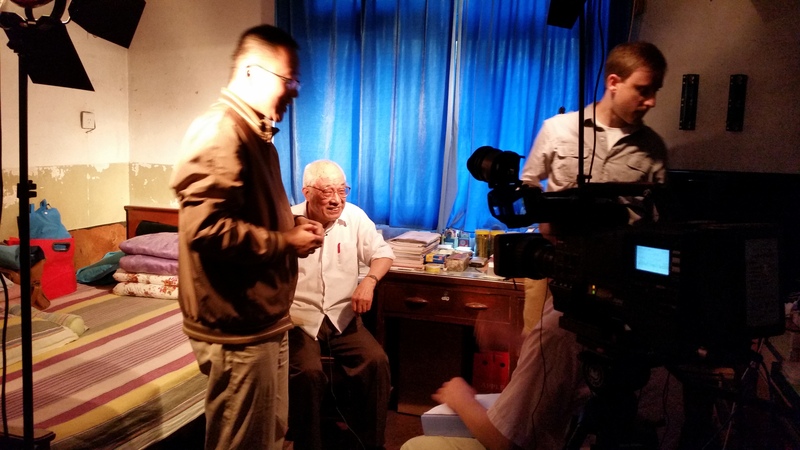 A few changes were made to the interview process for this second gathering of Nanjing testimonies. 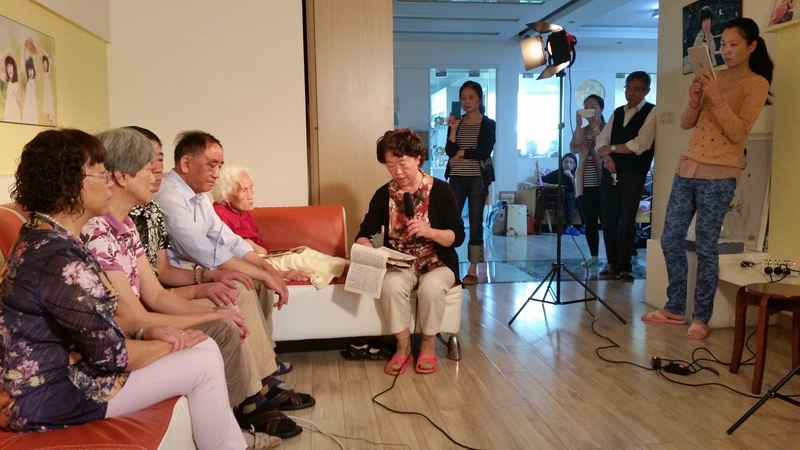 Unlike the first round of interviews in 2012, which were held exclusively at Nanjing Massacre Memorial Hall, last week seven interviews took place in survivors’ homes. 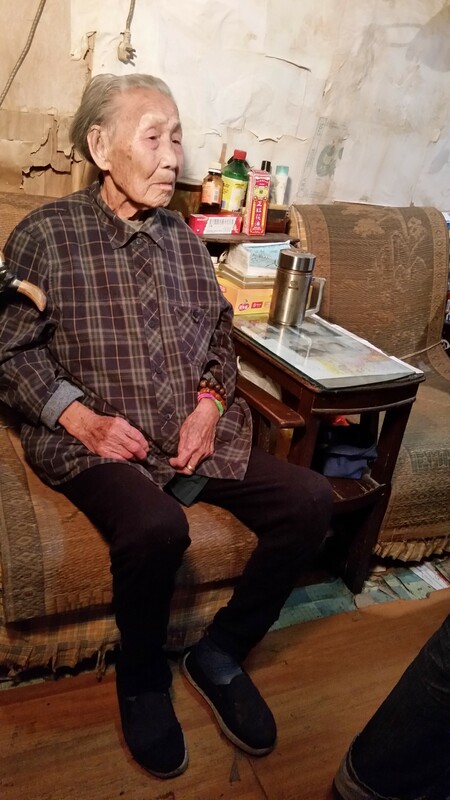 In addition, Jungblut initiated the inclusion of family members to appear at the end of testimonies if they wanted to. 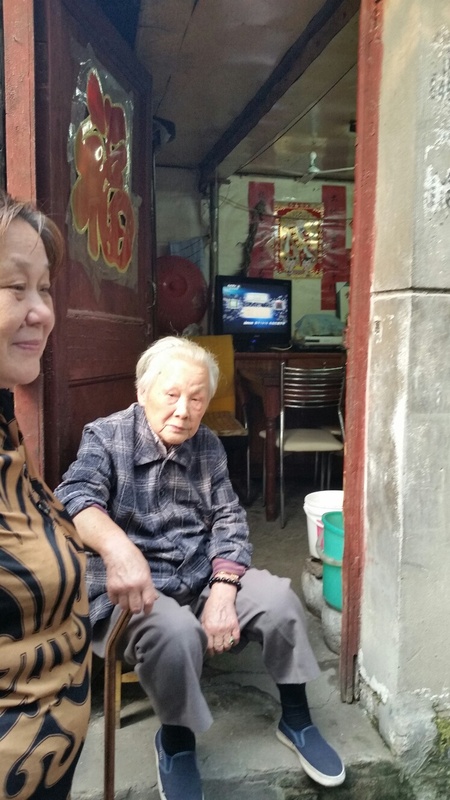 “The survivors were eager to talk not only about their experiences during the Nanjing Massacre in 1937 but also their families’ lives before and after the Japanese occupation’” Jungblut said. 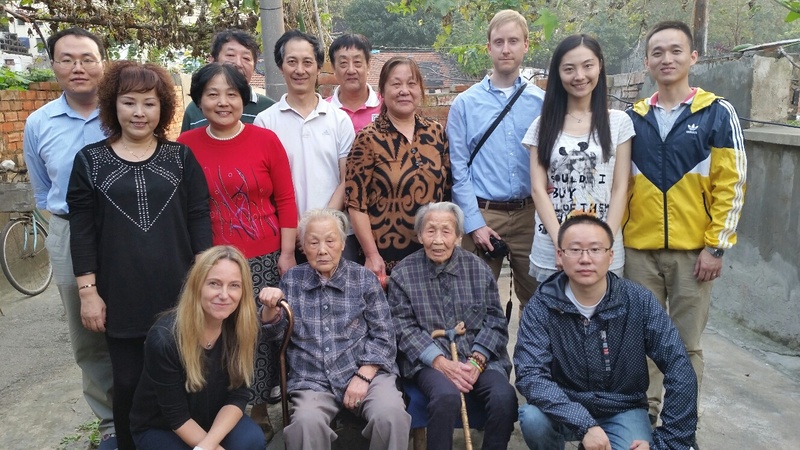 They also expressed thanks for the opportunity to tell their stories and were honored that the USC Shoah Foundation, working with the Nanjing Massacre Memorial Hall, would listen and preserve their testimonies. 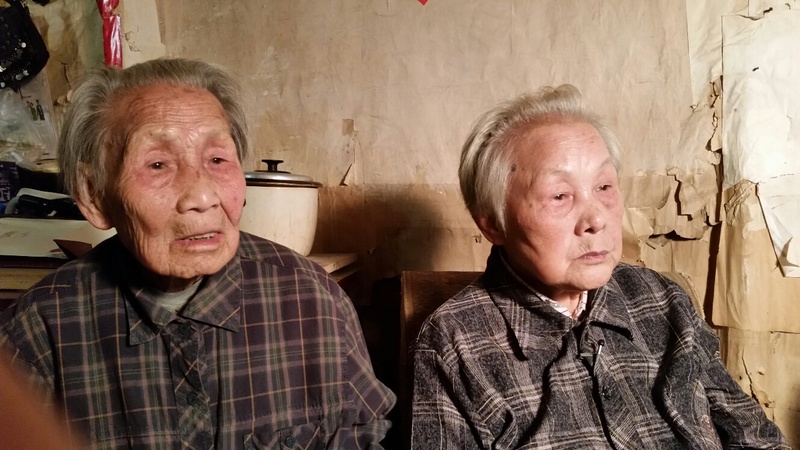 Survivors, who were children and young adults during the massacre, recounted harrowing stories of evading death by Japanese troops, losing their homes and witnessing family members being murdered. 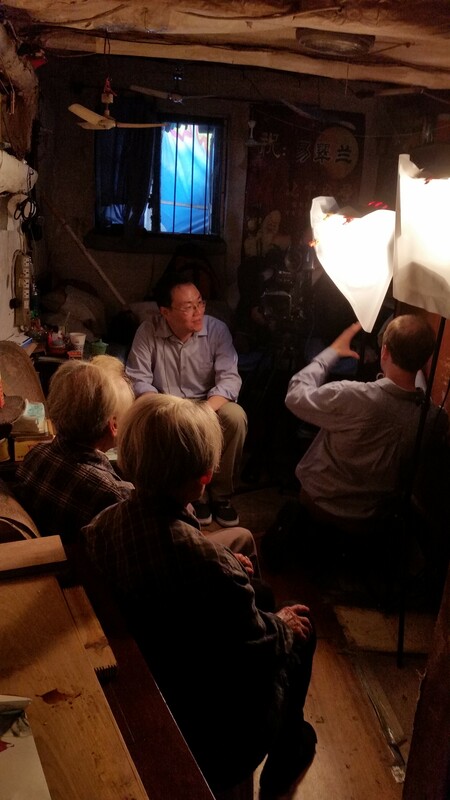 These additional 18 testimonies will now be digitized, preserved in perpetuity, subtitled into English, indexed and will become part of the permanent collection of the Visual History Archive as well as the Visual History Archive Online and IWitness, in spring 2015.